New & returning members please complete the membership form below. 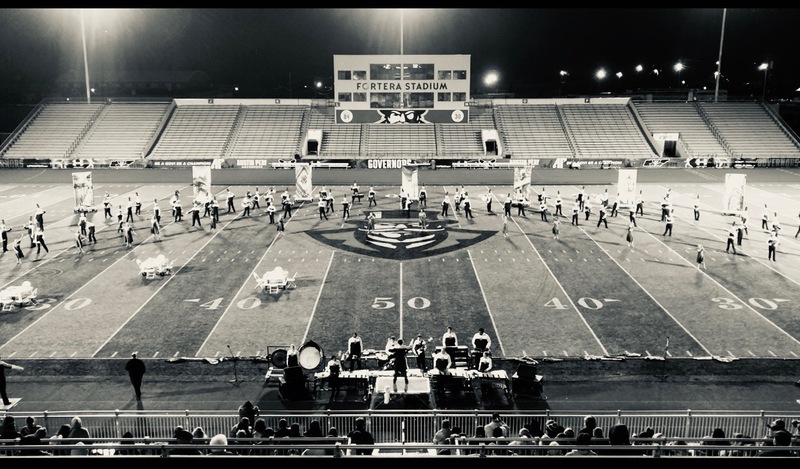 2019-2020 Oakland Band Membership Form All new and returning members of the Oakland Band please complete the online membership form for the 2019-2020 school year. Thank you to all who support the Oakland Band Program! For information on how to become a sponsor of the Oakland Band, please visit Sponsorship Opportunities. Thank you to the students, parents, staff and supporters for your continued hard work and dedication to the Oakland Band Program! The Directors appreciate each and every one of you!